My partner has a marvel cloth patch that came with a comic the patch is of spider man and it has a limited edition number on it. hoping someone can shed some light on this. Was bought for him when he was a child. 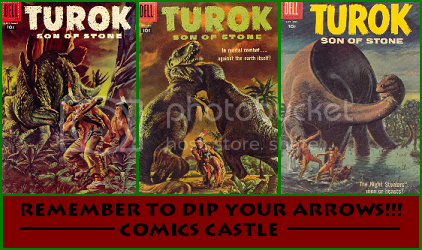 Sounds like an insert to the British Spider-man Weekly comic. 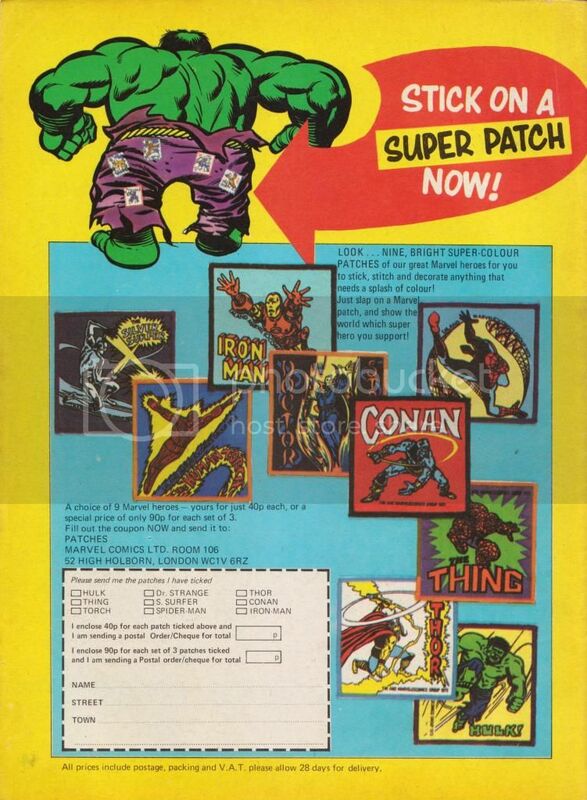 I remember there was an ad on Marvel UK weekly back covers around that time for a selection of cloth patches. I'd have to do some digging to find that issue right now, but I think I remember Beast, Silver Surfer and Dr. Strange being available too. I think I've found the ads for the patches you're enquiring about. 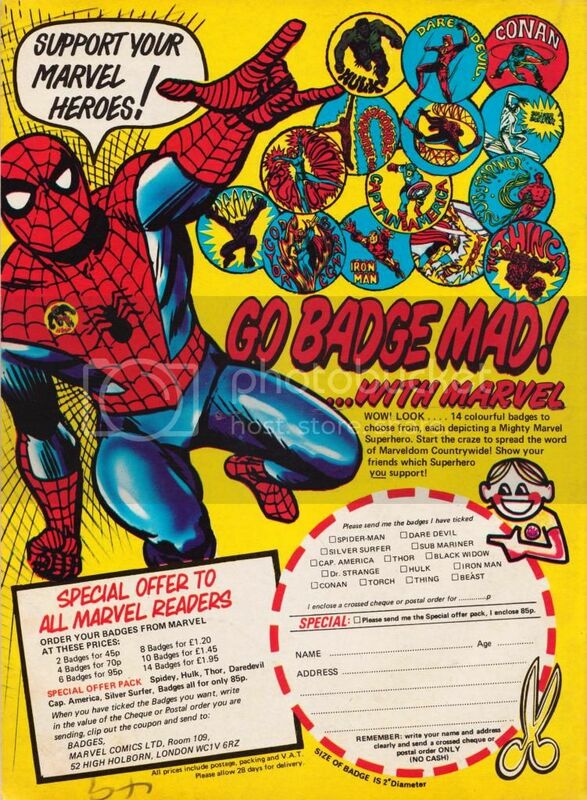 As for the Beast one that I was thinking of that was in a set of badges that were available a couple of months later using the same designs.